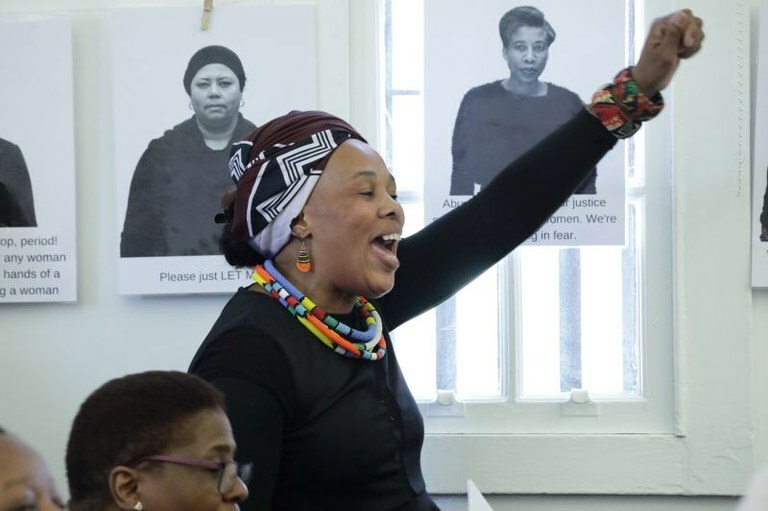 The Soul City Institute for Social Justice held a women’s month event to honour Mama Winnie Madikizela-Mandela’s feminist legacy at the Constitutional Hill, Johannesburg on August 08, under the theme “Amplifying and multiplying Mama Winnie’s feminist legacy”. 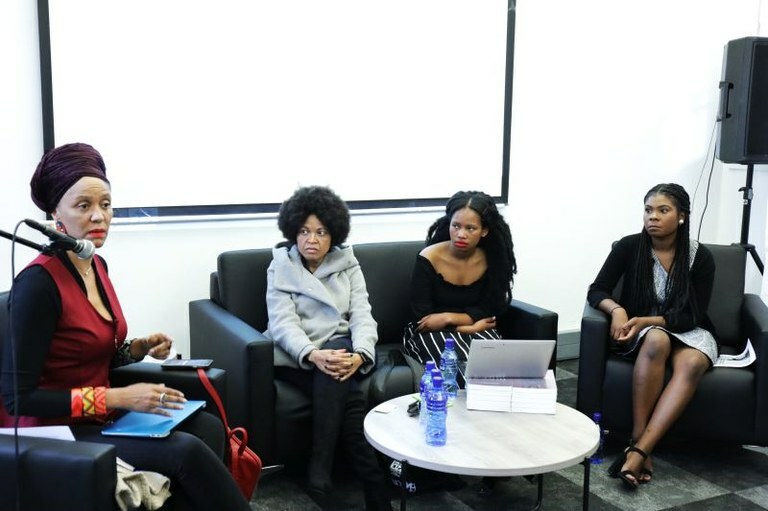 Panelists included Gail Smith from the South African Human Rights Commission, Esinako Ndabeni, author of Born To Kwaito, Kerryane Burke from the African Diaspora Birthright Organisation, and Lebo Ramafoko, the Chief Executive Officer at the Soul City Institute for Social Justice. Various speakers shared on how Mama Winnie Madikizela-Mandela’s legacy should be lived according to her values. 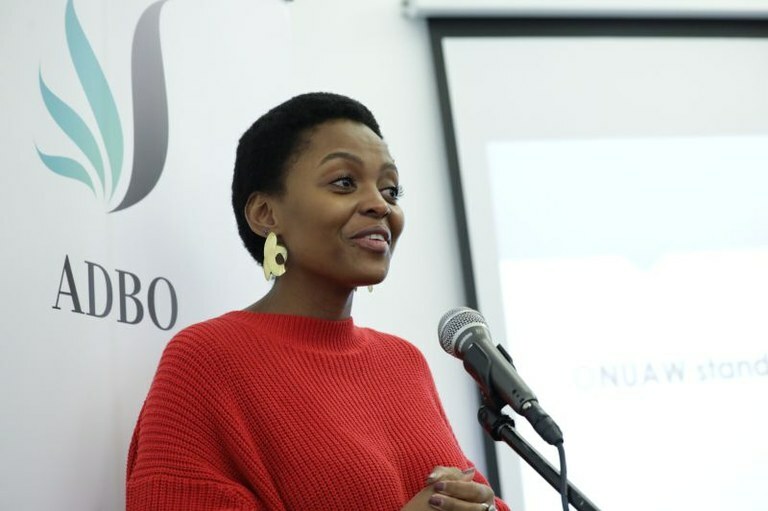 A granddaughter of Mandela family, Lindo Mandela, shared her experiences while growing up with the family and urged young women to challenge the status quo in society. Smith illustrated how Winnie Madikizela-Mandela was an icon for black women’s struggle whilst Nelson Mandela was in prison. Smith highlighted during the 1950’s there was an orchestrated campaigned to vilify black women who lived in the city as black women were not allowed to leave the city. 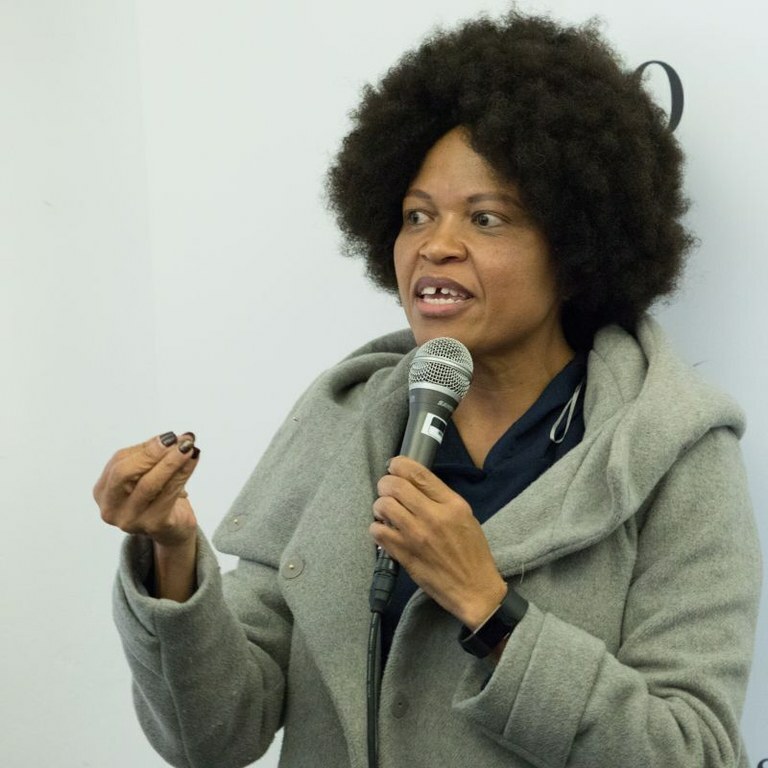 Smith said Madikizela-Mandela was the mother of the nation and she led the campaign to free black women in all spheres of the country through her feminist approach. “The only Mandela I knew was Winnie as she gave expression to the meaning of women,” said Ramafoko. “In my formative years as a black woman she was one of the women I looked up to with admiration. When I was at Wits University I had the privilege to see her and she was one person who represented a source of hope. We felt safe on campus as Mama Winnie was around. 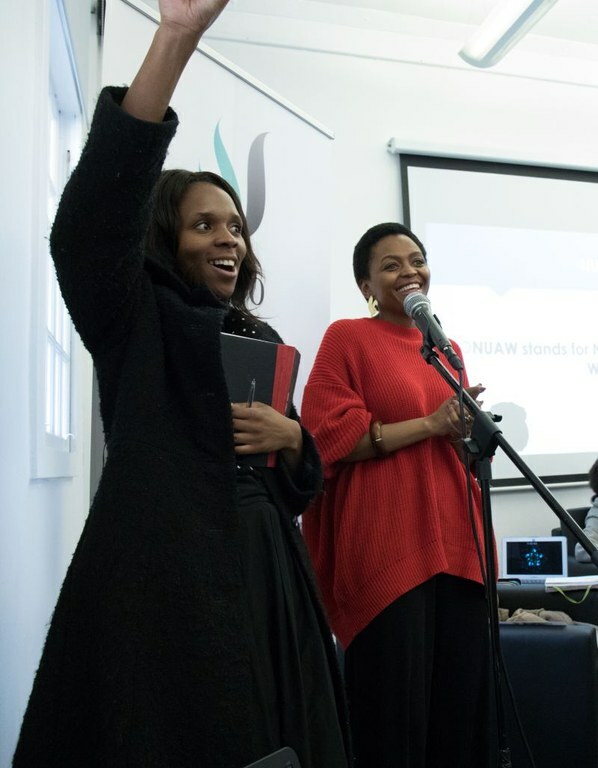 It pains me that men never stood up for Winnie Madikizela-Mandela when she was faced with difficult times.” said Ramafoko. The event was concluded with a roundup of reflections from the young women, and a tour of the Constitutional Hill.